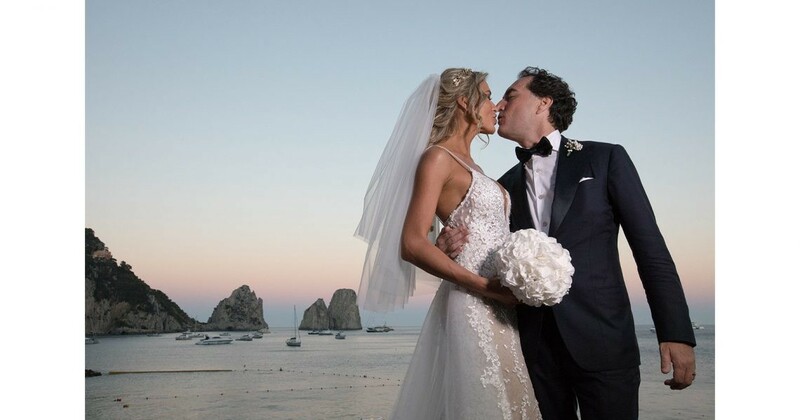 La Canzone del mare, on the exclusive Isle of Capri, hosted some of Italy’s most well known in the fashion world, as CEO of the high-end tailor brand Kiton, Antonio Paone, married stunning ex model Tetyana Lyashuk. 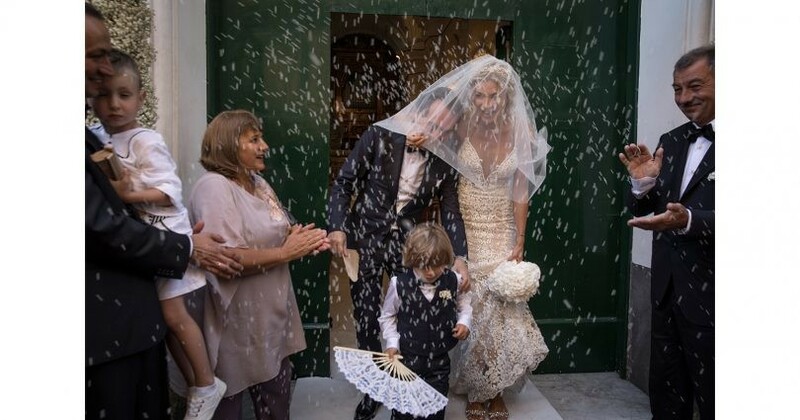 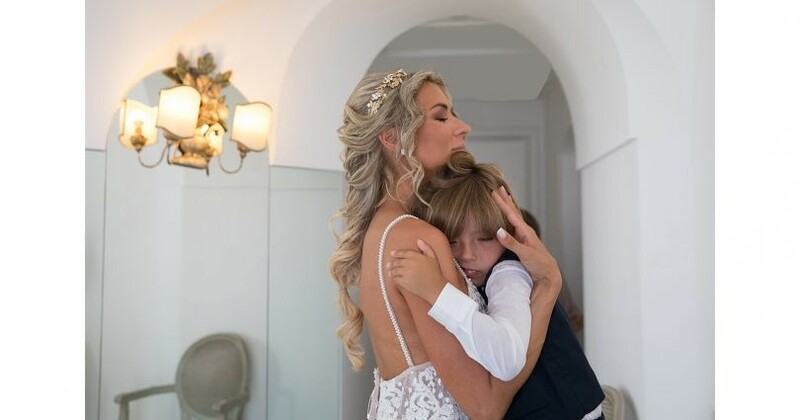 Married with a combined, personalised Christian and Orthodox ceremony in the ex Catherdrale of St. Stefano, Capri, it was their beautiful son Alexander to bring forward the wedding rings, and be a central part of the emotional but festive day. La Canzone del mare is nestled into one of the most picturesque and famous parts of Capri, Marina Piccola. 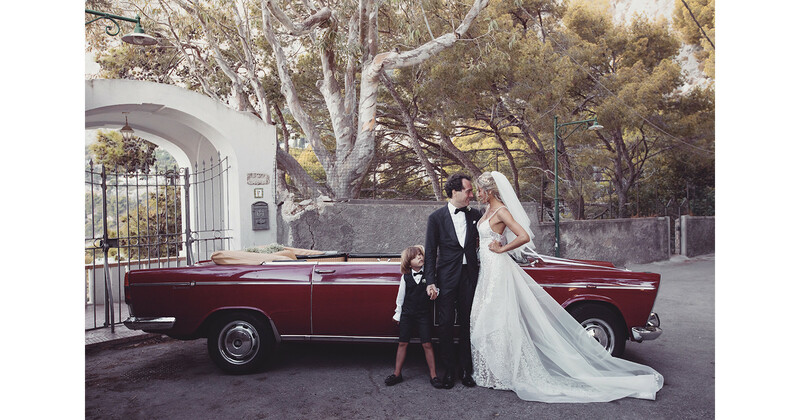 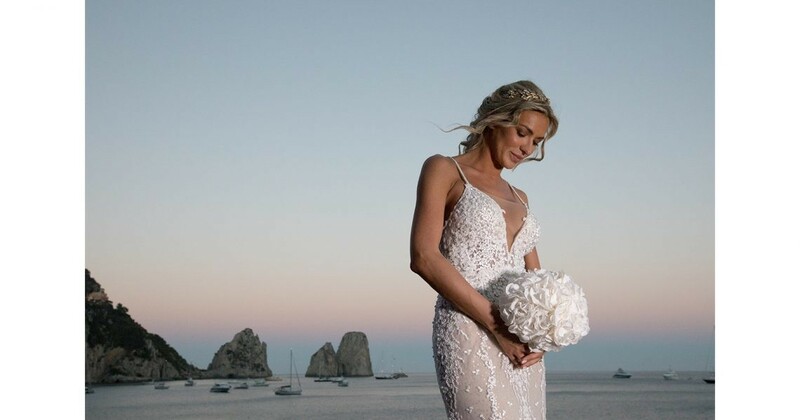 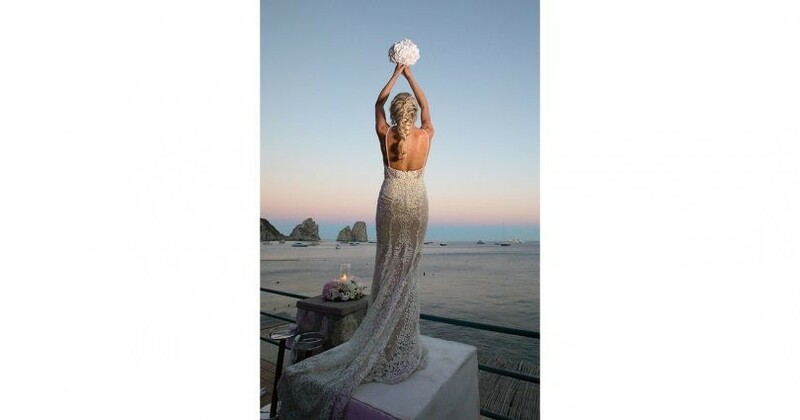 It poses one of the msot incredible backdrop for bride and groom portraits, as the entire wedding venue is overlooked by the iconic Capri Faraglioni. 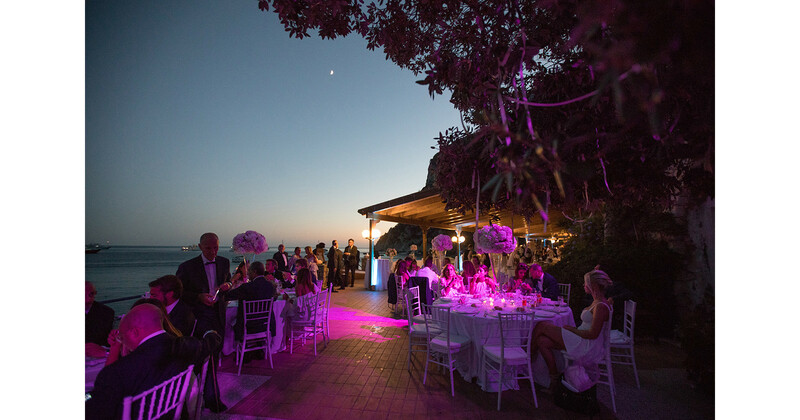 As the late summer sun sets on this exclusive wedding venue, the wedding photography light is romantic and idyllic. 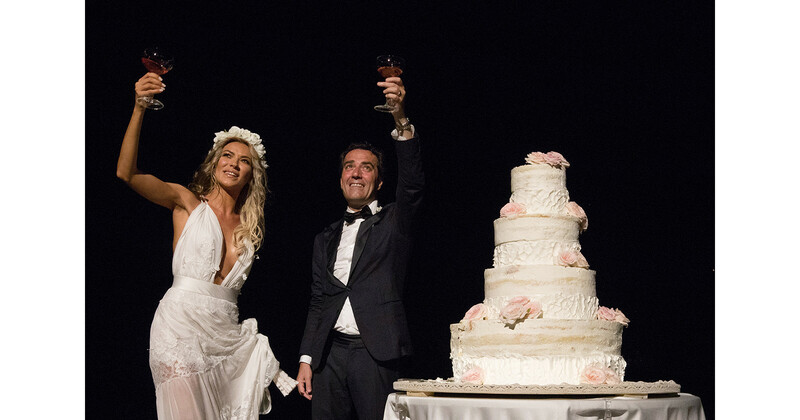 The festivities continued well into the night, as the lovely newlywed couple led their guests to the world famous club, behind humble doors, Anema e Core. 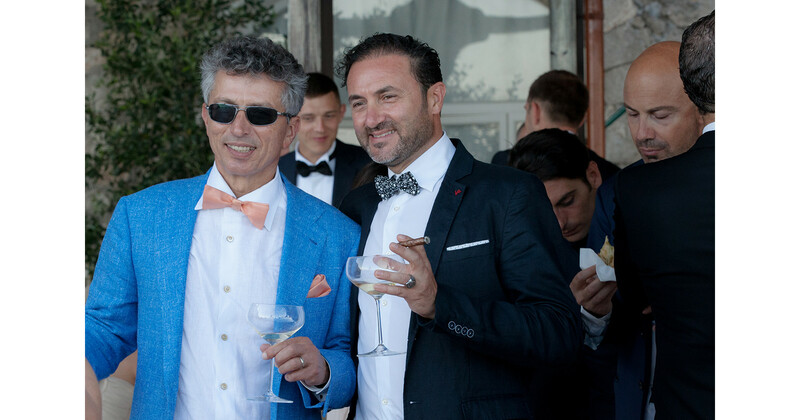 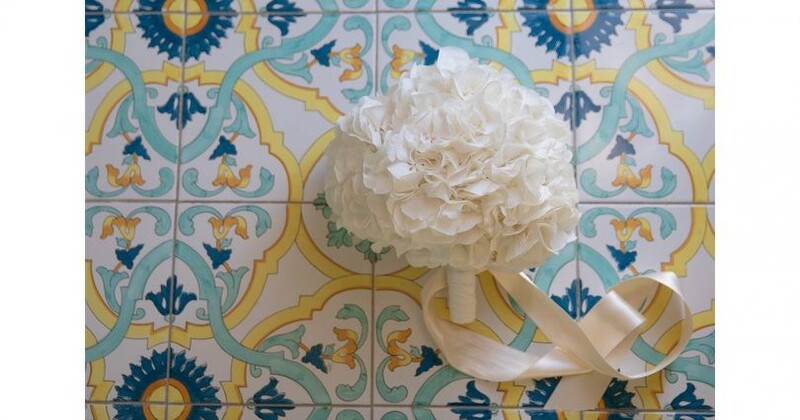 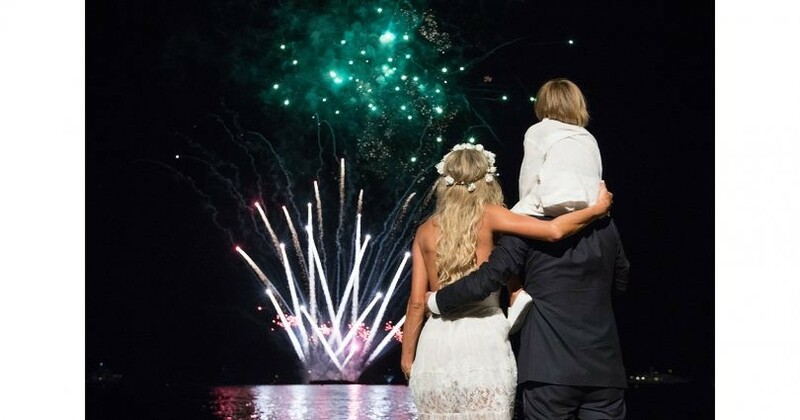 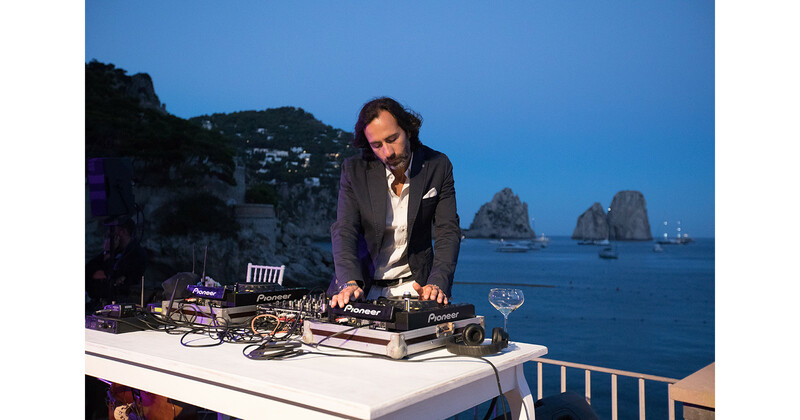 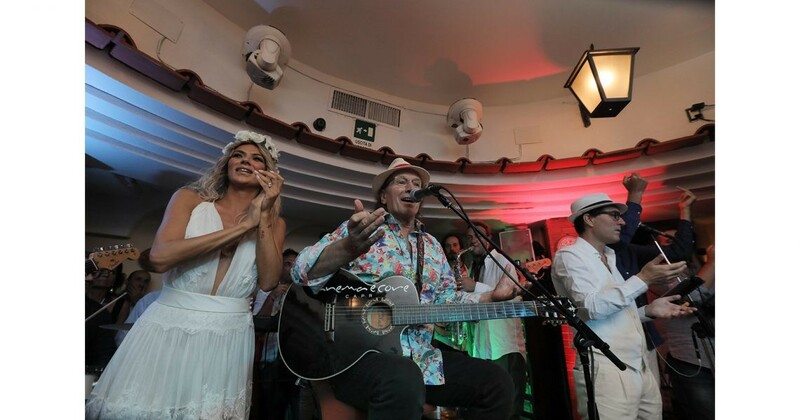 Set right in the heart of Capri, the party finished off a perfect wedding day with the great style and class that it started with right from go.